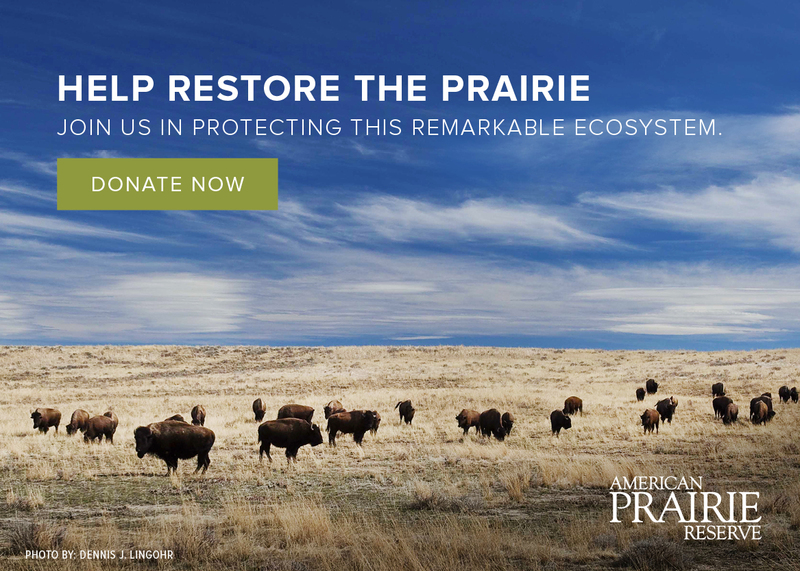 Part of the excitement when visiting American Prairie Reserve is the remoteness of the location and the unpredictability of wide-open nature. You’ll need comfortable, casual clothes that layer easily, as weather changes quickly in Montana. It seems snow is possible any day of the year! The list below is a basic guideline; don’t forget to check the weather.